Bits and Pieces...: Happy Birthday to Me! 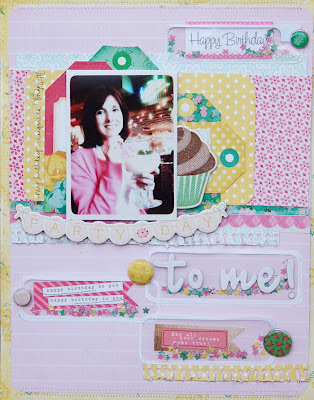 Love this layout - the confetti is awesome! 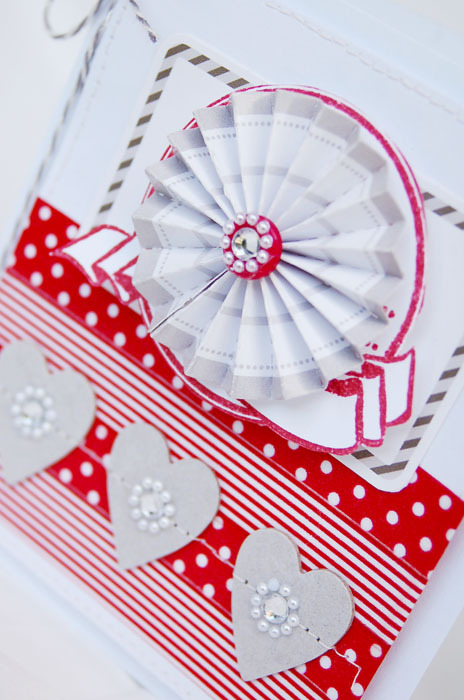 Love your beautiful and festive layout! 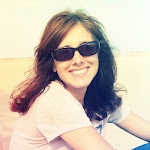 What a nice photo of you too! 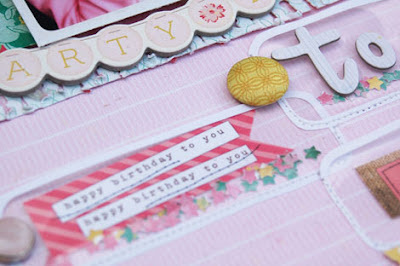 And the card looks good enough to eat - so pretty! 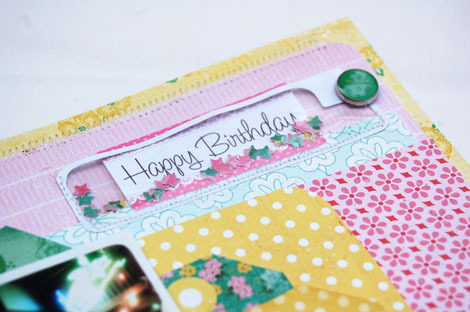 Cute layout--love the confetti pockets. The card is gorgeous! 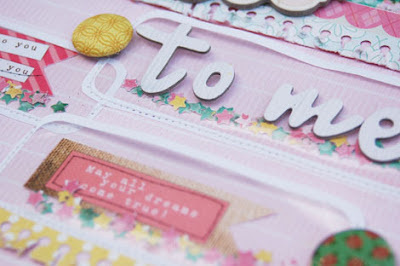 Love the idea of using business envelopes as confetti pockets - I'll have this in mind! 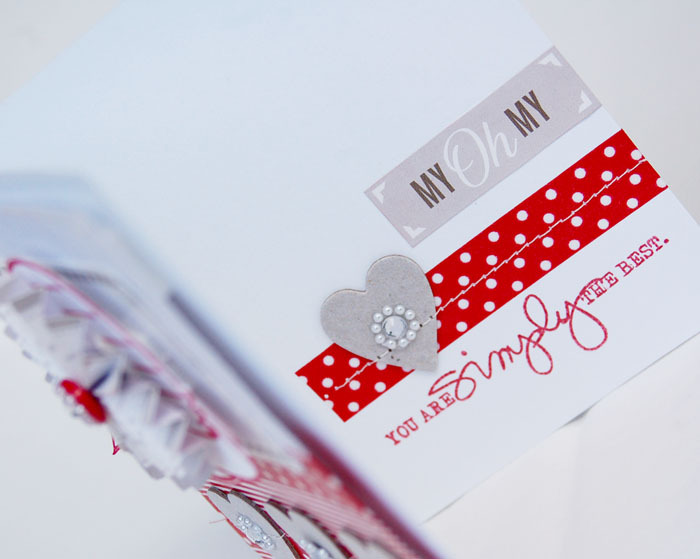 Love both your layout and your card - the lovely colors and the pretty details! Perfect layout, love the colors and confetti pockets! Those windows are super ingenious! How do you do it? Good luck with your new washer. I can empathize. Same thing happened to me. I even sat in front the the front loader to see how it worked..the family mocked me until they too had to join in! lol.